There aren't enough food, service, value or atmosphere ratings for JinLing ZhiXing Restaurant Western Restaurant, China yet. Be one of the first to write a review! 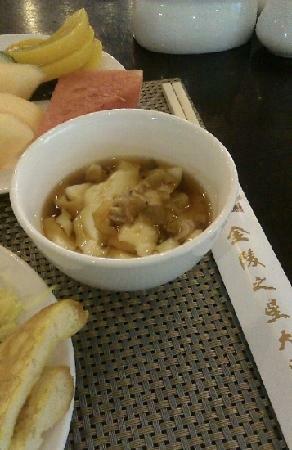 Jinling hotel restaurant has the best food in Nanjing. It has all sorts of Chinese food. The only bad thing is that it is just WAY to expensive. One small dish of rice is 40 CNY. Otherwise, everything is good. Get quick answers from JinLing ZhiXing Restaurant Western Restaurant staff and past visitors.